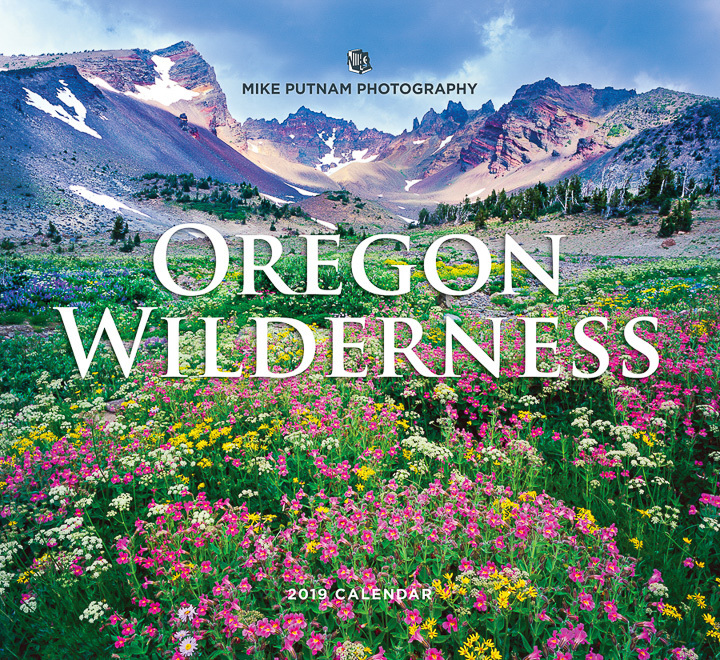 Oregon Wilderness Calendar 2019. My beautiful Oregon Calendar is back due to popular demand! This calendar is 12 inches wide and 11 inches tall. 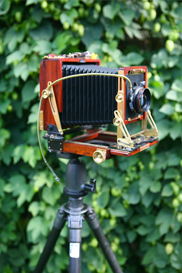 When opened up, it is 12 inches wide by 22 inches tall. Printed and designed entirely in Oregon. The printing quality is exceptional and this year it includes a location map. 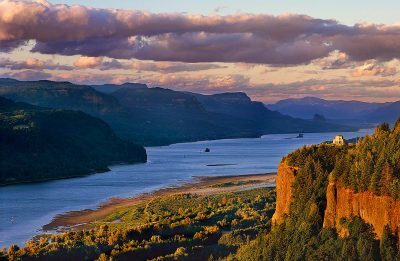 This calendar does an exceptional job of sharing the natural beauty of my home state of Oregon. 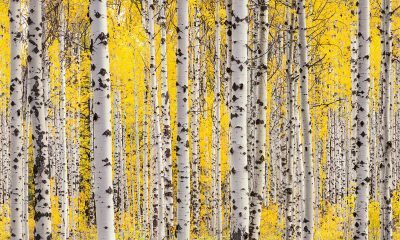 My 2019 Oregon Wilderness Calendar can be purchased directly from my website. If you would like to avoid shipping charges and you happen to live in the Bend Oregon area, email me directly with the number of calendars you would like to purchase and we can make arrangements for pick-up. My calendars will also be available in various retail stores int he Central Oregon area, including, Patagonia @ Bend, Cascade Cottons, Dudley’s Book Store, Newport Market, Mountain Supply, and The Bend Store. Online orders will be processed as soon as possible. My 2017 Bend Wild Calendar will also be available at multiple local retail locations starting on November 7th. Look to Patagonia @Bend, and Newport Market for early release of my calendars.